Phrases which we hear while watching videos on the Internet often become catch. People love them so much that say them appropriately and inappropriately. We can see these phrases on T-shirts. The phrase “Who are you? Come on! Good-bye!” became one of such phrases. This phrase is a popular meme and it’s used in funny pictures. The original video was posted on Youtube in 2012. An Azerbaijan singer performed at a wedding. He was singing the same phrase “Come on! Good-bye!”. That’s what singers do in traditional musical battles there. You can find remakes of this video on the Internet. 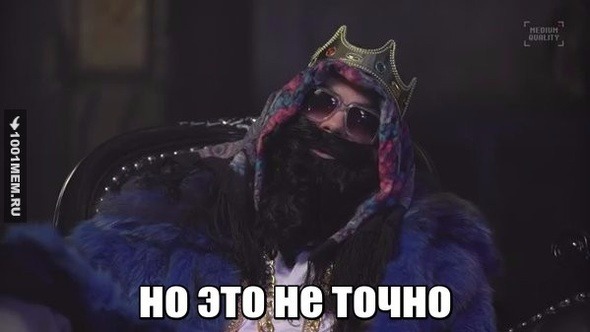 A Russian rapper even used this phrase as the name of his tour. You can hear this phrase from a seller, a bus-driver or a celebrity when they want to tell somebody to go to blazes in a modern way. “Is it a coincidence? I don’t think so.” is a TV-presenter Dmitriy Kiselev’s phrase which became a meme for pointing out far-fetched coincidences in different political and other processes. Such comparisons run into absurdity. And occurrences don’t relate to each other. The meme is used in an ironical way. He is the most odious Kremlin journalist whose programmes and statements on the air cause a resonance. 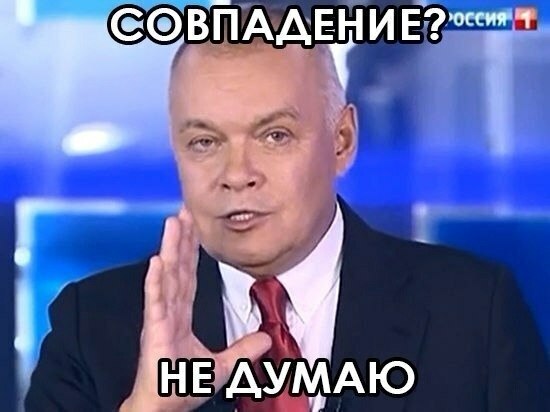 Kiselev said his catch phrase while he was refering to the link between some events such as paying money to Ukrainian oppositionists through an American ambassador and the beginning of Euromaidan. In 2015 a user posted a picture of a pigeon and a sparrow on an informational and entertainment portal and captioned it like, “Sparrows are pigeon’s baby birds. But it’s not accurately.” He said it ironically. After that the phrase became popular. The Russian Youtuber and rapper Big Russian Boss said it in one of his videos. Now the phrase is used at the end of statements and means that the speaker isn’t sure of his words. Or you can use it when you tell lies which seems to be logical. In this case that sounds like irony. 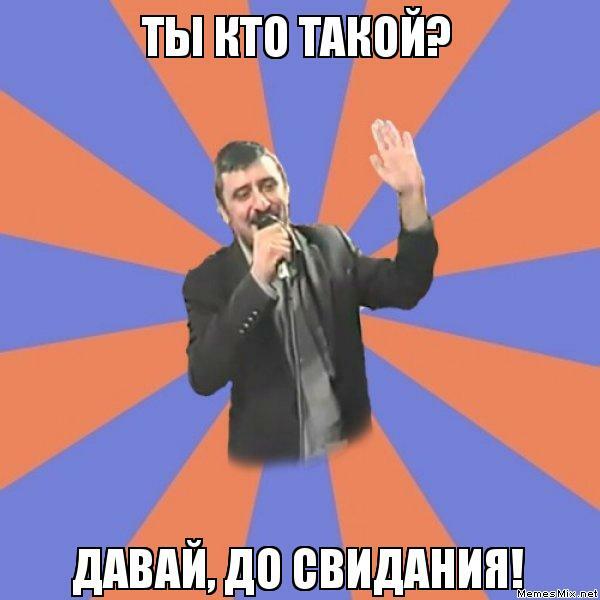 Russian people use this phrase when they want to show a regular fact of something messed up which can’t be helped. You can only submit. 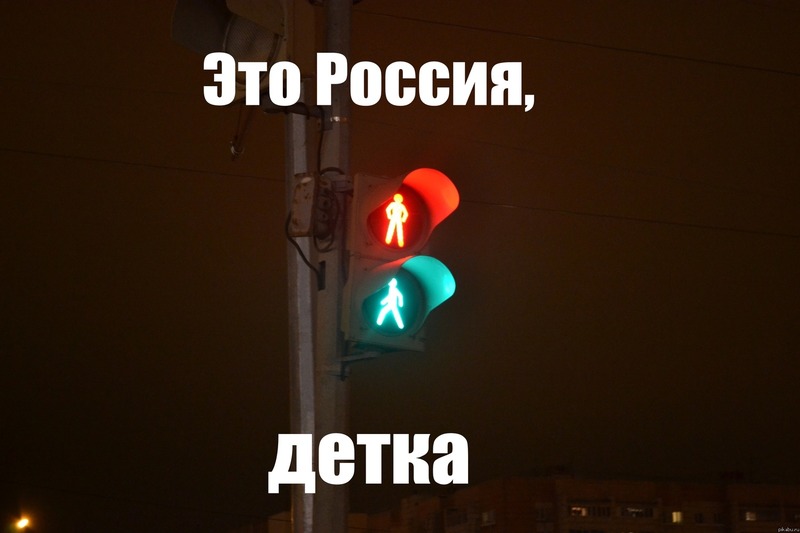 Russians use this phrase about situations and events which foreigners can’t comprehend. Partymaker is a song by the Rostov rapper Piki. It became a meme due to a catchy tune. The word partymaker is used on the Russian Internet as a slang word when we say about a person who throws a party or just sways an audience. The official music video with this song was viral. Comunities on Vkontakte spreading this song and memes with it increased its popularity. Most memes are dedicated to the song, its lyrics and beat. 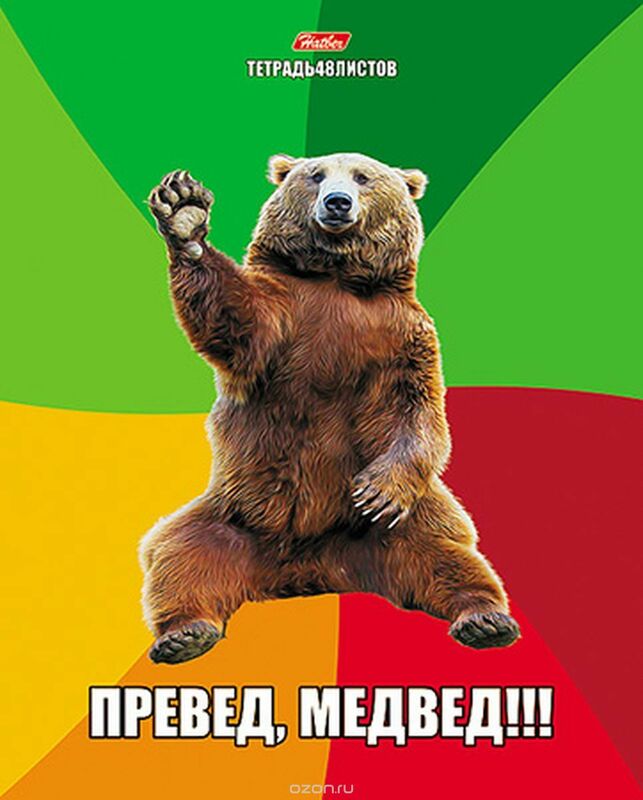 “Preved Medved” is a distorted phrase “Privet, Medved”!” Medved means a bear in Russian. The phrase appeared on the net on the popularity wave of the language of padonkof which is an metaphorical language of expression of thoughts in an illegible form. Medved which is an anthropomorphous bear on the meme associates with Russian Prime-Minister Dmitriy Medvedev. This meme is one of the first ones on the Russian Internet. 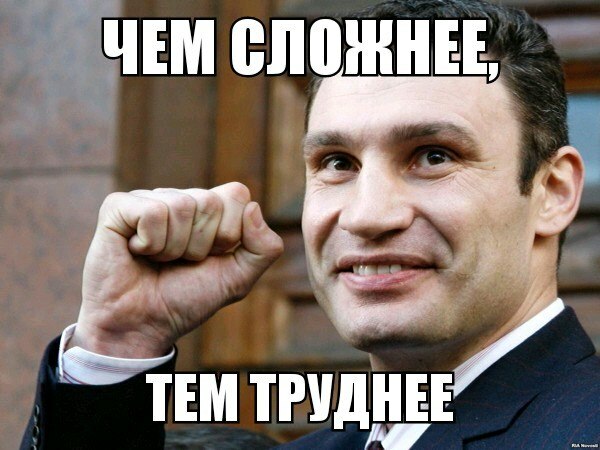 The world boxing champion Vitaliy Klichko who is a Ukrainian politician and Mayor of Kiev now is famous due to his strange phrases in which there is no logic. 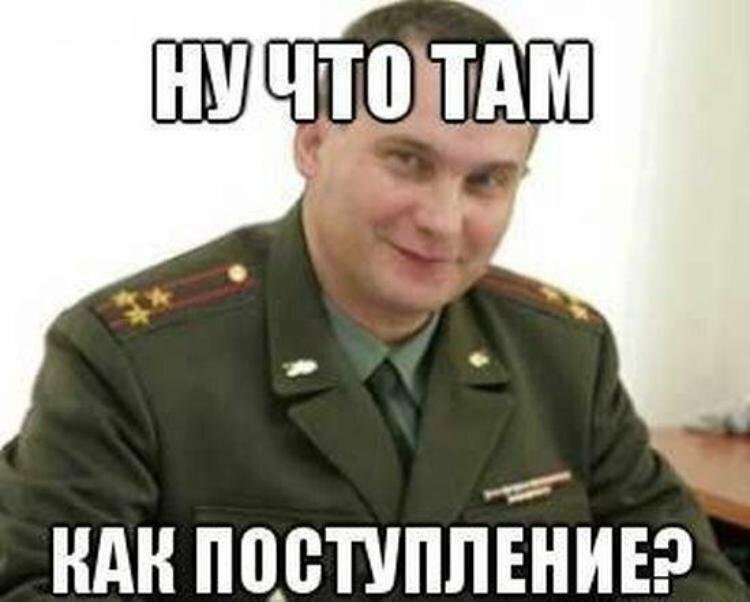 Klichko is called a meme-man. Having been appointed to the post of mayor in 2014, he was telling about his deputies but was confused with arithmetics. He said, “I have two deputies four of which …” There appeared memes on this topic after that. His legendary statement goes, “Kiev people should be ready for the ground”. The word “ground” which means soil is consonant with the word “winter” in Russian. Zhdun aka “the Awaiter” is a popular meme in Russia. It’s the name of the statue made by a Holland painter for a university. 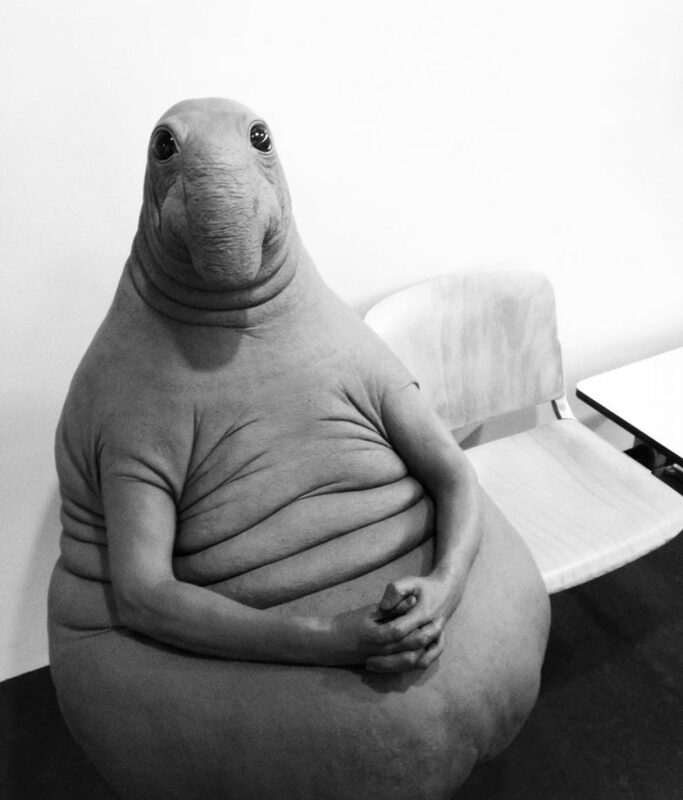 It’s a shapeless legless grey creature with a body of a large larva, a head of a northern elephant seal with unfathomable eyes, and arms of a elderly person who is sitting on a chair in a waiting room. It symbolizes a patient waiting in line to see a doctor. During hype around Zhdun toys, figurines, bean bag chairs, and big statuettes in the form of Zhdun are on sale. «Eshchkere» is a popular phrase in a gang of rapers. It comes of the word Esketit which means “let’s get it”. According to the most popular version, the slang word Eshchkere comes of the American rapper Lil Pump’s statement. He likes to pronounce «Esketit» which is an distorted phrase “let’s get it” at concerts and hang outs. 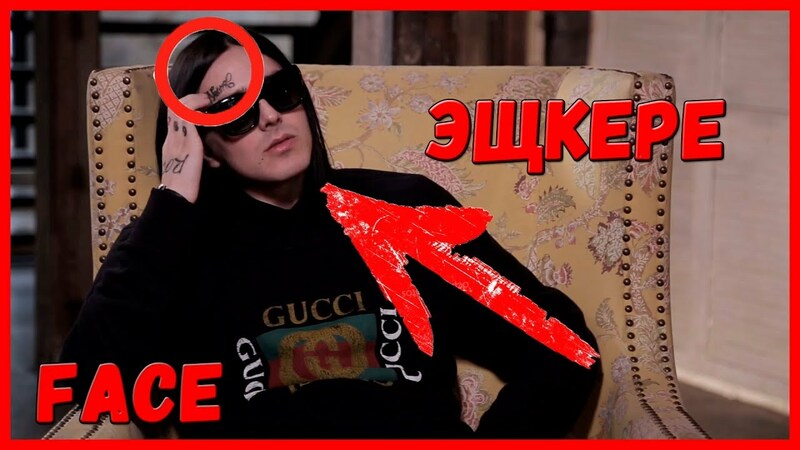 The Russian rapper Face made the word popular on the Russian Internet. Then this word became a meme due to his fans. Now the word lost the meaning and became just a funny and hype slogan. culture, Funny best russian memes, funny russian memes. permalink.